Note: This post was written by Timothy R. Bussey, Ph.D., the Assistant Director for the Office of Diversity, Equity, and Inclusion at Kenyon College. He is a recent graduate from the Dept. of Political Science at the University of Connecticut. In November 2018, the LGBTQ Institute at the Center for Civil and Human Rights in Atlanta, Georgia, published the results of their annual Southern Survey. Conducted in collaboration with researchers at Georgia State University, the online survey examined the experiences of over 6,000 queer and transgender adults from across the South. However, only a few articles have discussed the findings of this survey, which tells us a number of things about the challenges facing LGBTQ Southerners. 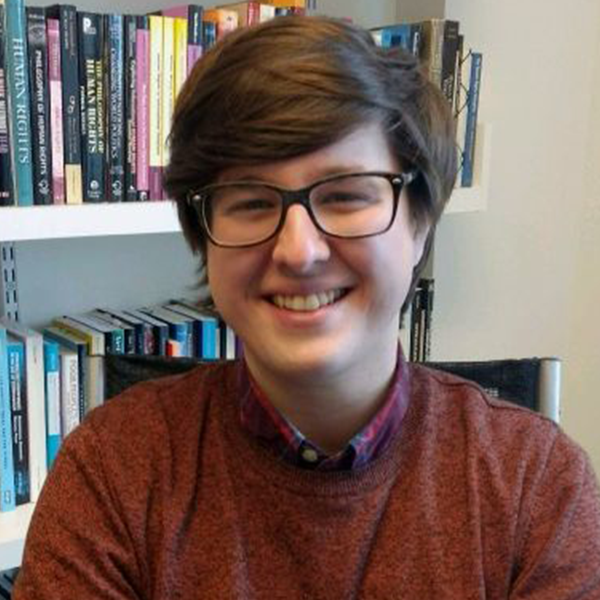 As a queer Southerner and a social scientist, I’ve written this article to highlight some of these challenges. Based upon national data, we know that the LGBTQ community reports lower rates of well-being and disproportionately faces a variety of physical and mental health disparities. Below, I’ve focused on what this new data tells us about the health and well-being of queer and transgender Southerners. Bisexual and transgender respondents reported lower levels of “excellent” or “good” health, compared to their peers. When asked to rate their subjective health, nearly 70% of the survey’s respondents reported either “excellent” or “good” health. Even so, some clear disparities among the community were apparent. For instance, over 37% of bisexual respondents reported either “fair” or “poor” health. This is compared to lesbian and gay respondents, who reported “fair” or “poor” health at lower rates of roughly 25% and 27%, respectively. Moreover, over 43% of transgender respondents reported either “fair” or “poor” health, compared to roughly 25% of cisgender men and 29% of cisgender women. In addition to seeing clear disparities in health for bisexual and transgender respondents, the survey also provided some useful insights related to age. Younger respondents (18-29 years old) reported the lowest levels of “excellent” health and the highest levels of “poor” health. Conversely, the oldest respondents (over 70 years old) reported the highest levels of “excellent” health and the lowest levels of “poor” health. As such, the results of this survey indicate that bisexual, transgender, and younger LGBTQ people in the South report lower levels of good health compared to their peers within the broader queer community. This key finding is particularly useful, since it can help state governments and advocacy organizations across the South address such disparities. Both younger and transgender respondents reported lower levels of insurance coverage, compared to the rest of the community. According to the U.S. Census, over 91% of people in the country have some form of health insurance coverage. However, younger respondents (18-29 years old) and transgender respondents to the Southern Survey indicated that their rates of coverage are below this national average. For example, just over 88% of younger respondents (18-29 years old) reported having some type of health insurance coverage, and older respondents were more likely to report having it. Younger respondents (18-29 years old) also reported higher rates of using the marketplace to acquire their health insurance, which indicates the potential importance of the Affordable Care Act (ACA) to this segment of the community. Similarly, less than 87% of transgender respondents reported having some type of health insurance coverage, and this data mirrors national trends, as indicated by the National Center for Transgender Equality’s latest U.S. Transgender Survey. Transgender respondents also reported higher rates of using the marketplace to acquire health insurance. Additionally, just over 56% of transgender respondents obtained health insurance from an employer, compared to nearly 70% of cisgender men and over 70% of cisgender women. In short, we see clear disparities in health insurance coverage for younger LGBTQ people and transgender individuals in the South. We now also know that both of these segments of the Southern LGBTQ community report higher rates of using the marketplace to obtain health insurance coverage. This further emphasizes the importance of groups like Out 2 Enroll, which help LGBTQ people identify affordable health insurance plans that meet their needs. We see clear disparities in health insurance coverage for younger LGBTQ people and transgender individuals in the South. Transgender respondents reported the highest levels of discrimination by healthcare providers. Compared to their peers, transgender respondents also reported high rates of discrimination in a healthcare setting. According to the survey, just over 70% of transgender respondents accessed care from a private doctor’s office, and nearly 30% reported using a community health center or clinic in the past year. Regarding their experiences of facing discrimination in a healthcare setting, transgender respondents reported a number of alarming situations. For instance, over 45% were misgendered in a healthcare setting, and over 25% had a medical provider that expressed ‘inappropriate curiosity’ over their gender identity. As such, nearly a quarter of transgender respondents indicated that they faced difficulty in accessing care, and over 20% changed their medical practioner in the past year. As a whole, over 40% of transgender respondents actually avoided medical treatment in the past year, given these experiences. While also indicating the importance of community health centers and clinics, the results also demonstrate the need for healthcare providers to offer more inclusive settings, which more adequately meet the needs of the transgender community and utilize the World Professional Association of Transgender Health’s (WPATH’s) Standards of Care. While access to comprehensive and inclusive care is still a problem across the national LGBTQ community, the Southern Survey shows us that this problem may disproportionately affect bisexual and transgender people in the South. Additionally, the data from the LGBTQ Institute at the Center for Civil and Human Rights provides us with a picture of how pervasive such problems are throughout the South. The data from the Southern Survey is even more critically important to advocate for more equitable access to inclusive and comprehensive care for LGBTQ people. This is especially critical in a time when LGBTQ questions are being erased from federal surveys. Given this, the data from the Southern Survey is even more critically important to advocate for more equitable access to inclusive and comprehensive care for LGBTQ people. This data also showcases the continued need for community healthcare resources like the Campaign for Southern Equality’s Trans in the South guide, a guidebook for trans-friendly and trans-competent health and legal service providers. Read the Southern Survey from the LGBTQ Institute at the Center for Civil and Human Rights. 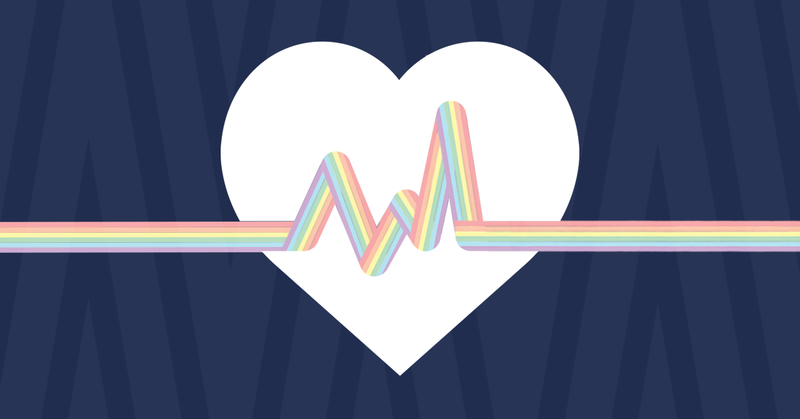 Take the Southern LGBTQ Health Survey, a project of the Southern LGBTQ Health Initiative, a partnership between the Campaign for Southern Equality and Western North Carolina Community Health Services (WNCCHS). Read the Southern Trans Health Focus Group Report, a quantitative study about the challenges trans and non-binary Southerners face when accessing health care. Consult Trans in the South: A Guide to Resources and Services, a resource guide and directory of 400+ trans-friendly health and legal service professionals in the South.